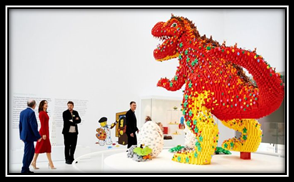 Lego has opened a new interactive museum in Denmark, and it's full of 25 million Lego bricks. 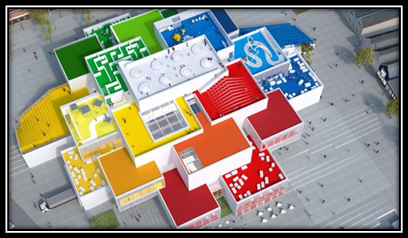 The play house is designed to look like 21 giant versions of the blocks the company is famous for. 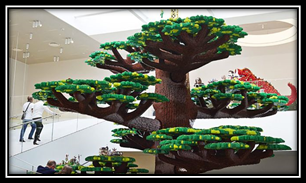 The house has lots of giant models made form Lego, like this dinosaur and a huge waterfall. 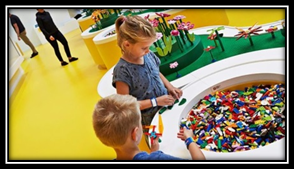 There are six different zones full of different models and bricks for children to play with.